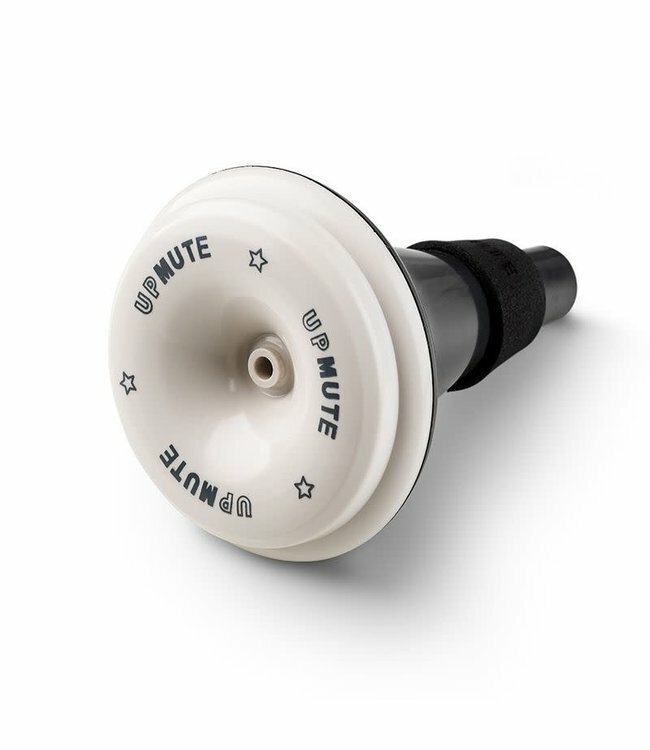 The UPMUTE practice mute gives a feeling of freedom and total control of the whole register and the intonation, from the lowest pedal tones until the highest register. Following the UPSOUND philosophy, UPMUTE is not just a practice mute; it improves the development of your sound quality and richness. Thanks to its perfect amount of resistance, it offers a great focus and centre in the sound, stabilizing day to day a great deal of frequencies and creating homogeneity in the associated harmonics.